A proposal to bring trash from Connecticut to Ravena for incineration is under fire from Albany County officials and a former top Environmental Protection Agency appointee. Environmentalists say it’s a worst-case scenario: An old incinerator in Hartford is being shut down, and 70 Connecticut municipalities shopping around for a new place to dispose of solid waste have the Lafarge plant in southern Albany County in their sights. Capital District leaders held a news conference Wednesday in the town of Coeymans. 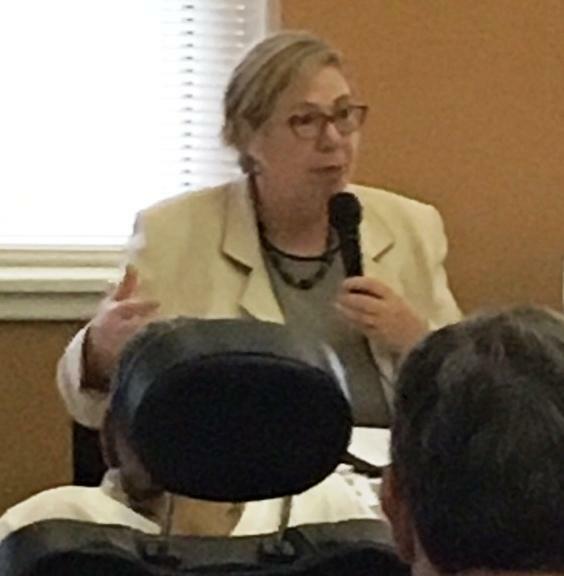 Among them, former EPA Regional Administrator Judith Enck, who lives in Rensselaer County. "So this would be 116,000 tons of solid waste burned annually in Ravena over 30 years. This would be a major source of air pollution, even with the upgrades at the Ravena plant. The contaminants I'm most concerned about are heavy metals. Mercury. Lead. Arsenic. And also, if they pull out some of the recyclables in Connecticut, they're going to have a lot of plastic left over. It's very hard to recycle plastics, especially plastic packaging of other than the number one and number two plastics. What happens when you burn plastic? Burning plastic forms and releases dioxins and furans, the most toxic human-made chemicals known in science." The plan fielded by California-based Mustang Renewable Power Ventures invoked memories of the now-shuttered downtown Albany ANSWERS plant: "...which operated in the Arbor Hill-Sheridan Hollow area of Albany that ran from 1981 to 1984 burning 360 tons of solid waste a day. That was shredded solid waste. That was reuse-derived fuel. 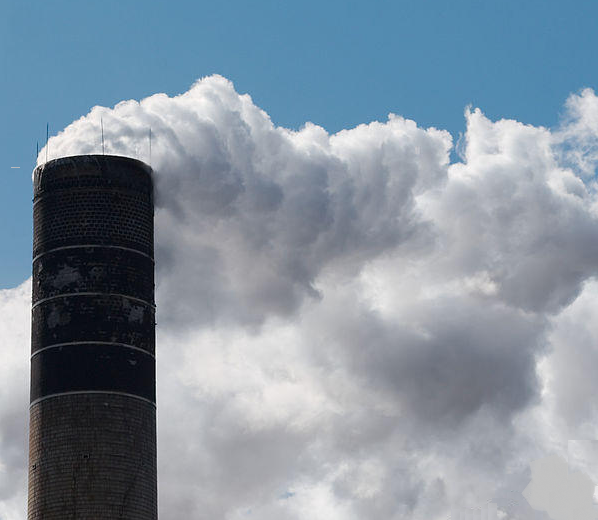 There was such a significant air-pollution problem with that incinerator that it was closed after about 12 years, even though the state had hoped to run it for 25 to 30 years." Albany County Executive Dan McCoy sent a letter to Connecticut Governor Dannel Malloy expressing strong opposition to the proposal. Deputy County Executive Phil Calderone acknowledged that Lafarge is an important economic driver in southern Albany County. "But this proposal just cannot happen. We need an unequivocal expression from them that they will not begin the process at any time of converting waste energy in the Coeymans area." Enck says officials in Connecticut will make a decision by December 31st. 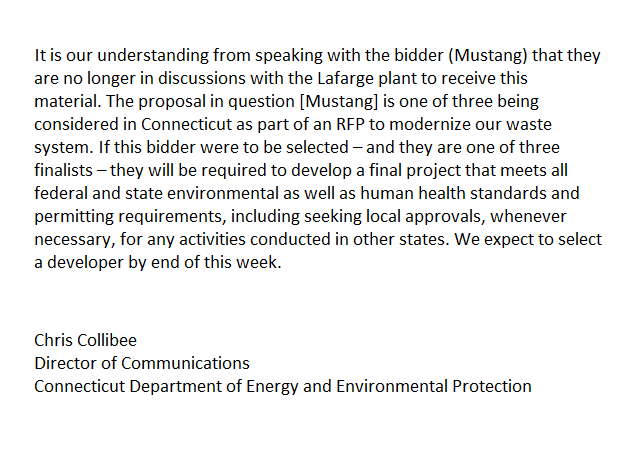 Chris Collibee with the Connecticut Department of Energy and Environmental Protection responded to a request for comment regarding Lafarge via email, writing in part: "If this bidder were to be selected – and they are one of three finalists – they will be required to develop a final project that meets all federal and state environmental as well as human health standards and permitting requirements." Enck suggests Connecticut "go back to the drawing board" and do a comprehensive zero waste strategy. She's asking Lafarge to compose a written document affirming it will not be party to any such plan. Although invited, no one from Lafarge attended the press conference. 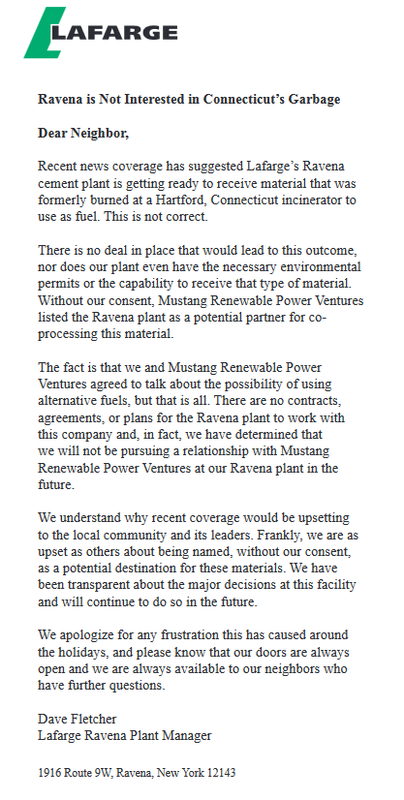 Officials with Lafarge directed WAMC to a quarter page ad the company placed in Tuesday's Albany Times Union, insisting Lafarge is not interested in Connecticut’s garbage. It says in part, "we are as upset as others about being named, without our consent, as a potential destination for these materials." Coeymans Town Board Member Tom Dolan: "I am willing to take Lafarge at their word that they are not interested in this proposal, but that doesn't in any way relieve our obligation as town board members not to follow through and make sure that we put protections in place for the next thing that may come down the road." 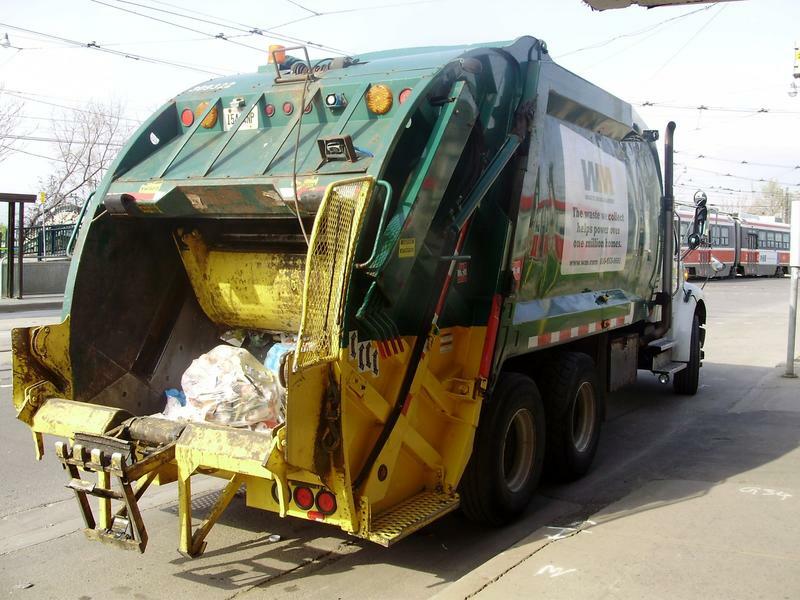 Alarmed by reports that tons of trash will be sent to southern Albany County, Capital District Leaders are holding a news conference Wednesday morning in the town of Coeymans. 70 Connecticut towns shopping around for a new place to dispose of solid waste have southern Albany County in their sights. Albany, NY – The DEC has given the Lafarge Cement Plant in Ravena the green light to proceed with a modernization plan. Capital District Bureau Chief Dave Lucas reports. The plant came under fire from environmentalists in 2003 when newspaper reports revealed it was releasing large amounts of mercury into the air... it has come a long way since then. Albany, NY – The Lafarge Cement Plant in Ravena, New York is the focal point of concerns regarding the environment and the health of people living within a 10-mile radius of the facility... Capital District Bureau Chief Dave Lucas reports.